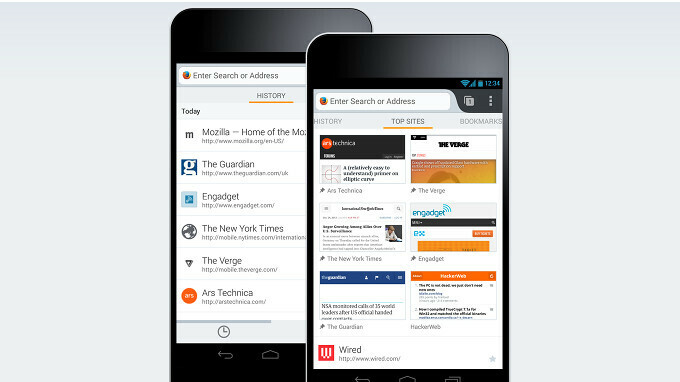 A new version of Mozilla Firefox for Android has just been released and this is the version 59. This new update is coming two months after Mozilla released their last update which is the Firefox 58. The new update comes with lot of improvements, features and of course bug fixes. One of the biggest addition to this new update is the ability to use Firefox for Android as an Assist App, which will allow users to start a search by long-pressing the home button. To make this work, you will need to enable it in your phone's Settings by searching for Assist and Voice input then set Firefox as default. The update also includes support for HLS (HTTP Live Streaming) playback for much better compatibility with video sites, option to lock video full screen in landscape mode, security fixes and the “about” page has also been removed, and can now be accessed from the "about Firefox” dialog instead. The new Mozilla Firefox 59 is now available for download and you can head over to the Google Play Store to update the app.